We all know that pie is the most important part of the Thanksgiving meal. Some people are all about turkey or the sides, but me? I’m all about the pie. 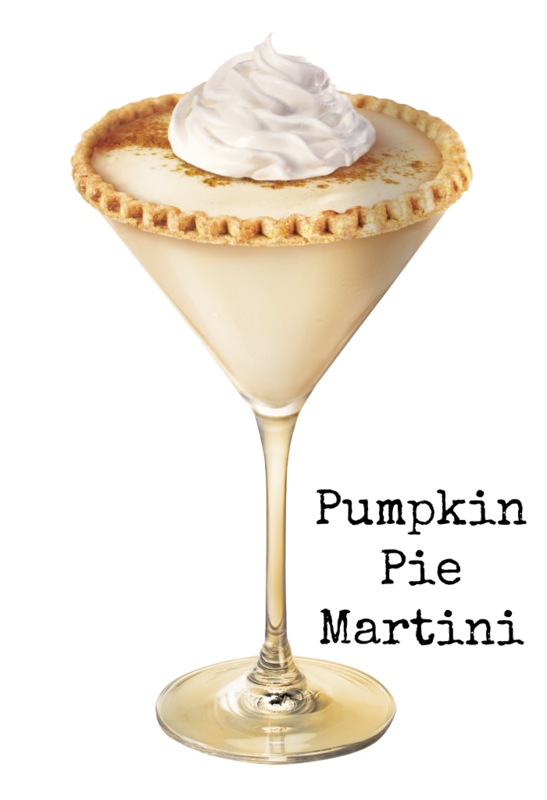 And maybe a cocktail or two like this Pumpkin Pie Martini to deal with the family. Yeah, I said it. This Pumpkin Pie Martini takes the best parts of pumpkin pie and makes them into a delectable drink. This is perfect for serving at your Thanksgiving dinner, or if you’re having a smaller get together like light eats or hors d’oeuvres with friends. This martini takes the best part of Thanksgiving - the pie - and makes it into something great. Fill a cocktail shaker with ice. Add all ingredients, except the whipped cream. See how easy it is to make a really great cocktail at home? 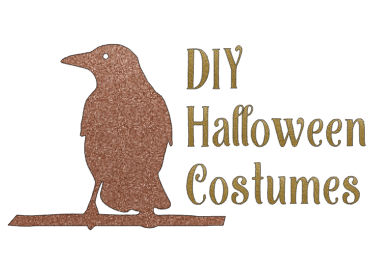 Your guests will be so impressed with your skills, and they’ll never guess how easy it really was. Will you be trying one of these Pumpkin Pie Martinis for the holidays?